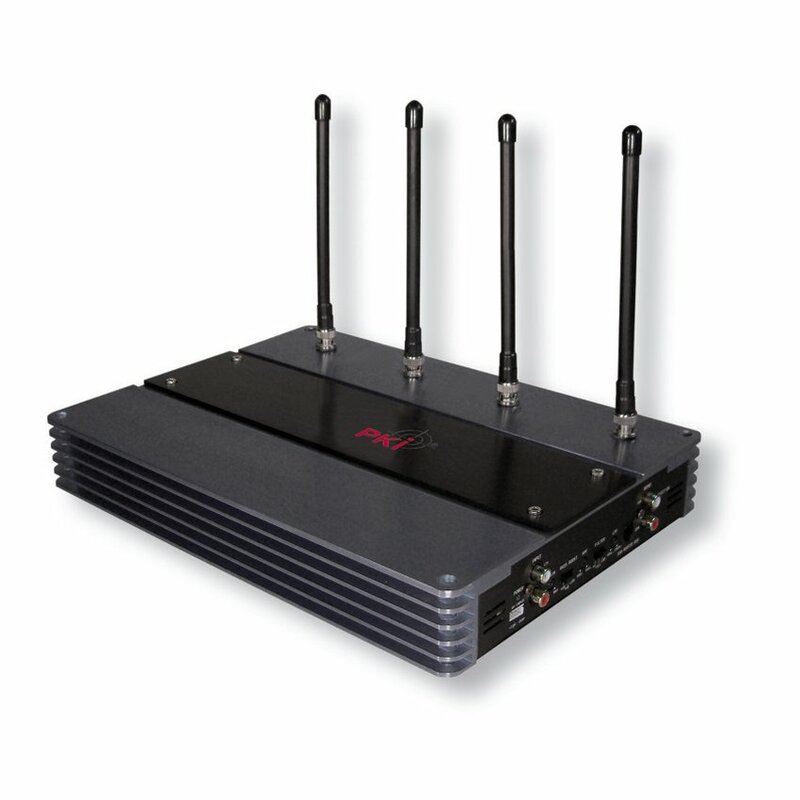 The PKI 6185 is a highly sensitive mobile phone detector offering the possibility for networking via PC software. If there are several detectors operating at strategic places, the site of the active mobile phone will be displayed on a survey map. If desired, a jamming system starts in order to jam communication. The PKI 6185 allows the operator to gather all information about operating devices in the monitored sector and to take appropriate action. As the device doesn´t have to be continuously active, the pollution with electromagnetic radiation can be kept down. This is a further advantage of our PKI 6185.